With a national presence in 45 states and more than 250 locations. We give you the best duct cleaning work at affordable price. Pure Airways opened as a family business in 2001 and began servicing homes in the DFW metroplex. Since 2001 we remain a family business, but we have extended our service area to include major cities in 45 states. We provide quality commercial and residential cleaning and maintenance services to the US. Our constantly expanding services include cleaning for all flooring surfaces, including wood, tile, marble, stone, and concrete. We clean air ducts, upholstery, fine rugs, and provide allergen removal services for your home and office. We also provide fire and water damage restoration services, mold prevention services, as well as energy saving and insulation services. You can trust in the quality of your service and each of our technicians is professionally trained and has passed a background check. Air duct cleaning prevents air pollution in your home and promotes a more energy-efficient system. Cleaning your air ducts is the first step to a safer, healthier home for you and your beloved ones. Make sure that your dryer vent is clean, you can avoid house fire by cleaning your dryer vent annually for a safer home and avoid high electric bills as a result of a clogged dryer vent. Mold growing in your home can cause property damage and severe respiratory issues. Be aware of the first signs of mold growth and avoid health problems by breath clean air! Insulated air ducts save hundreds of dollars by keeping your home cool in the summer and warm in the winter! 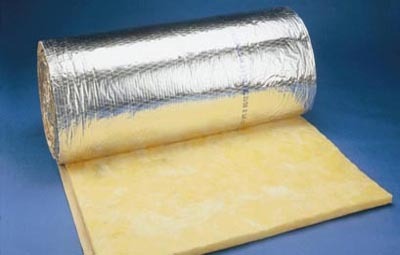 Insulation increases sound quality within your home and extends the lifetime of your A/C system. Keep black residue and smoke smells from entering your home. 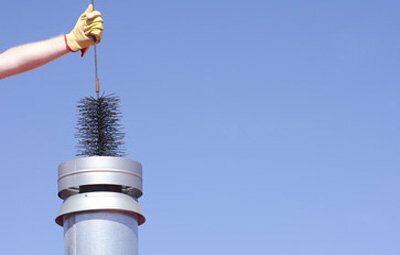 Clean your chimney for a better draw and a safer home. 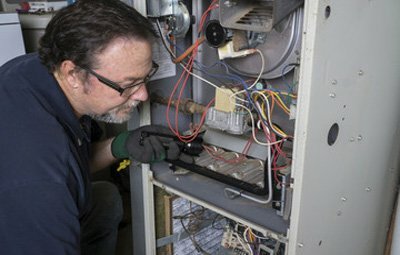 The furnace is the heart of your A/C system, keeping it clean prevents bacteria, molds, and bad smells from spreading throughout your home. 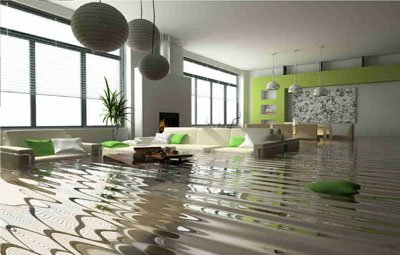 Restoring water damage as soon as possible prevents build up of mold mildew, and harmful bacteria in the home. When accidents happen, Pure Airways is there to clean up and restore. Pure Airways residential and commercial cleaning and restoration services are second to none. Air duct cleaning and allergen removal are our most popular services because they are crucial for maintaining a breathable, healthy home or work space. Whether your floors are carpet, hardwood, tile, marble, or concrete, we offer a cleaning service to maintain the integrity and improve the quality of your floors. 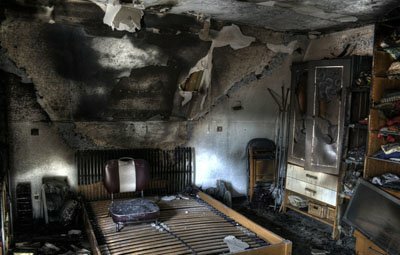 If you are a victim of a natural disaster, fire, or mold invasion we offer complete restoration services for your home and commercial spaces. We are sincerely committed to your satisfaction. Our core business philosophy is centered on quality service and customer satisfaction. We’re not satisfied until you are. Pure Airways is a family business that starts as an air duct company in Dallas and because of that our headquartered locate in Dallas, Texas. We offer over 15 years of experience in the residential and commercial cleaning and restoration services and pride ourselves on our award-winning customer service and high level of customer satisfaction. As you likely already know, your home’s HVAC system is incredibly important. In order for your home to be cool and comfortable, it needs to remain operational at all times. More importantly, it needs to remain at maximum efficiency. This is where Pure Airways enters the picture. Our air duct cleaning services can help to maximize the efficiency of your HVAC system, while also offering a wide range of other benefits. More about our duct cleaning services can be found below. When attempting to look for a reliable air vent cleaning firm, consumers will always want cost effectiveness. This is where Pure Airways’ home air duct cleaning outmaneuvers the competition. We undeniably offer the most transparent duct cleaning services and always allow the consumer to know the prices upfront. We offer free quotes to ensure the client knows what they’ll pay for our services upfront. This gives them the freedom to shop around for a better price with no obligations. If you’re looking for air duct cleaners that you can depend on, you should look no further than Pure Airways. Our team has been in the industry for an extensive period of time, so we know it better than anyone else. Simultaneously, our firm is actually reliable. We do not make promises that we cannot keep. When you work with our home air duct cleaning company, you can guarantee that we’ll arrive on time with a big smile on our face. Some unprofessional companies offer air duct cleaning services. This can defeat the entire purpose of the project. If the air duct cleaners do not take the appropriate precautions, they’ll wind up blowing the dirt and debris throughout the entirety of your home. This will cause the dust to exit one vent and enter another. This needs to be avoided at all costs. With Pure Airways, you can rest assured knowing you’ll get your money’s worth. During the air vent cleaning process, we’ll block off your rooms and vents to ensure this does not happen. The dust and debris that is extracted from your ducts will be removed from your home completely. When paying for air duct cleaning services, it is highly likely that you have one single goal in mind. The good news is that our service can help you achieve that goal and then some. In fact, our duct cleaning services offer a wide range of benefits. First and foremost, we can help make your HVAC unit operate more efficiently. Secondly, our duct cleaning procedure will actually improve your home’s air quality. Whether you’re interested in prolonging the life of your HVAC unit or you want to keep your family healthy, you’ll definitely want to use our service. Last, but certainly not least, you should realize that our company is licensed and insured. We offer reassurance to the consumer that nothing will go wrong. We’ll get the job done, while going above and beyond to protect the client. A dryer vent is something that most homeowners use on a daily basis. However, when it comes to proper cleaning and maintenance it has to be one of the most overlooked aspects of the home. Most homeowners just don’t realize the potential hazards it can create if you don’t maintain a clean dryer duct year around. In fact, you would be surprised at the number of homes that burn down each year that are related to dryer fires due to a clogged or malfunctioning dryer vents. All of which could have been prevented with a proper and professional dryer vent cleaning. This is why we, here at Pure Airways want to not only stress the importance of a dryer vent cleaning Services. 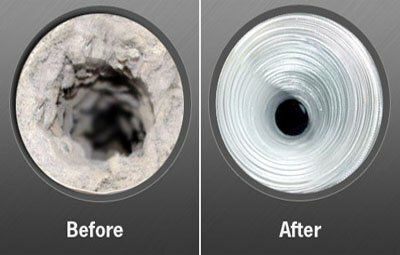 We want to show why our dryer duct cleaning services is the best and most professional in your area. When it comes cleaning dryer vent, our dryer vent cleaner is always prepared for any situation. Most homeowners usually make the assumption that if their vent is clogged it needs to be cleaned. Yes, sometimes this can be the case, but that is not always true. In some cases, animals can nest in the vent or the vent can completely collapse, leaving and obstruction. This is why we believe is stocking out tech’s trucks with the latest and most up to date parts in order to make repairs right on the spot. Believe it or not, cleaning a dryer duct can be far more complicated than you could ever imagine. This is why dryer vent cleaning services are a necessity for most consumers. Consumers want to clean dryer vent, but they may not be able to do so on their own. Our firm is capable of cleaning dryer vent in the most convenient way possible for the consumer. We’ll make sure that your vent is clean and your home remains in immaculate condition. If we make a mess, we’ll clean it up after the dryer duct cleaning procedure has been completed. How do Dryer Vent Cleaning Services work? As a leading dryer vent cleaning services, we are skilled to undertake any project, regardless of size or location. Our technicians will locate the dryer vent, which is most often installed in the basement or crawlspace. The next step is to detach the vent from the back of the dryer to allow for access to the dryer vent cleaning rotary brushes. Once the lint is freed from the interior walls of the vent, a large vacuum will be utilized to suction it out. The dryer vent cleaner will protect the rest of the home from any damage or fine particles of lint, so you will not have to worry about being left with a mess. Once the process is complete, the technician will then reattach the vent to the back of the dryer and proceed with vacuuming up any lint that has escaped into the environment. You will immediately notice a difference in how your dryer operates because it will work more efficiently. We sincerely care about you and your family. This is why we recommend everyone perform a dryer duct cleaning at least once or twice a year. After you’ve called us, we’ll send a dryer vent cleaner out to your home. This professional will make sure that your dryer vent is cleaned to perfection. This will reduce the amount of friction produced by your dryer and thus will reduce the risk of a house fire. Cleaning dryer vent on a regular basis is a necessity and we highly recommend working with Pure Airways for this purpose!